You know how valet parking works. You get a paper ticket that you present when you're ready to leave. Then you wait, maybe in the cold or rain, while someone finds your car and presents it to you. Now it's your turn to dig up some cash for a tip before you can be on your way. 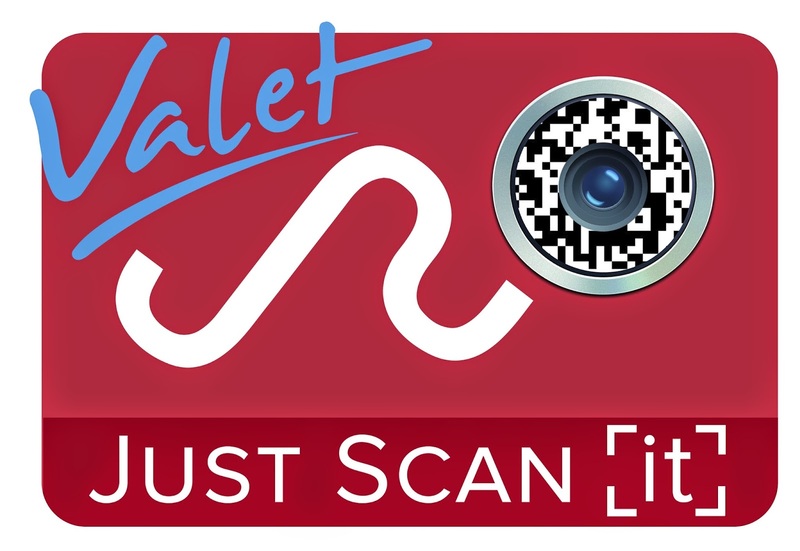 The creators of Just Scan It have a different view of how the valet system should operate. Instead of a paper ticket, you scan a QR code. Now your receipt is stored on your mobile phone. A few minutes before you leave the restaurant or hotel, you open the app and request your car, which will be waiting for you when you step out the door. And the tip? It's also handled in the app. Just Scan It has been rolled out in several hotels and restaurants in Los Angeles and is headed to other areas of the country. 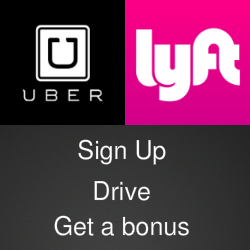 The developers also also looking at using the technology with bellhops and other service providers. Download the free app in the Apple iTunes Store or Google Play and check out the video below. You can also follow Just Scan It on Twitter.